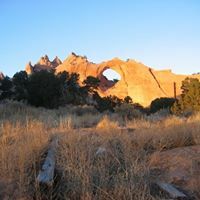 Past Conferences — Diné Studies Conference, Inc. 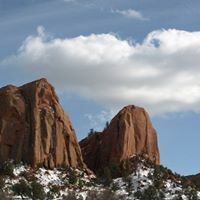 The 20th Navajo Studies Conference features eight video conference sessions. 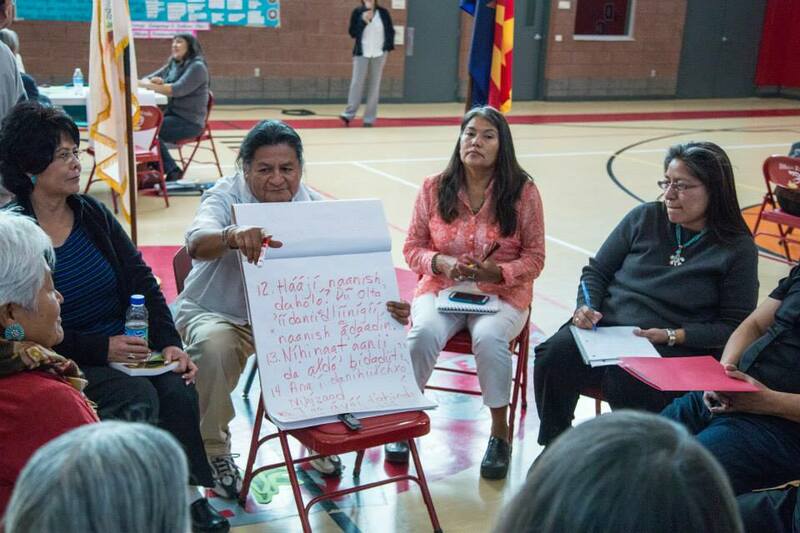 The sessions offer original Navajo-centered research presentations for educators and community members, which are grounded in the current knowledge-base, perspectives, and experiences of Navajo people. We have created a curriculum resource guide to be used in conjunction with the video sessions. Please click on the links below to access both resources. 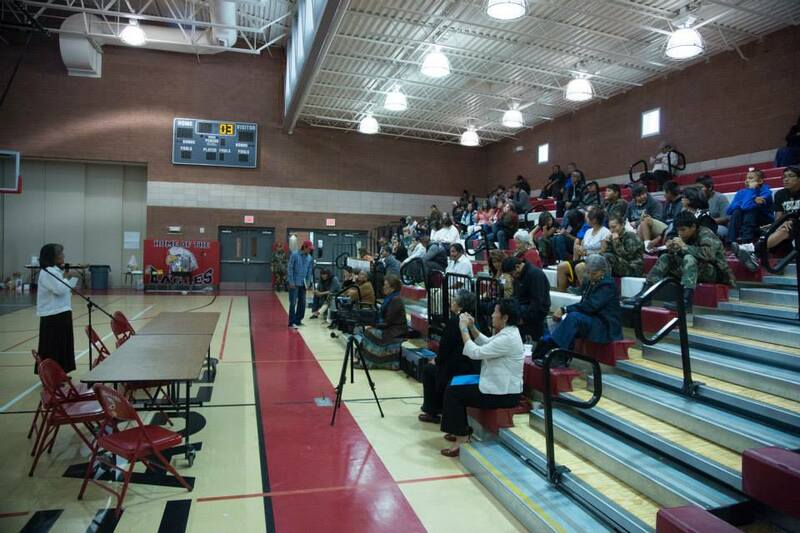 At the third conference emphasis shifted from scholarly plenary sessions and symposia to a variety of traditional Navajo presentations and community activities (e.g., shoe games, dances, etc.). 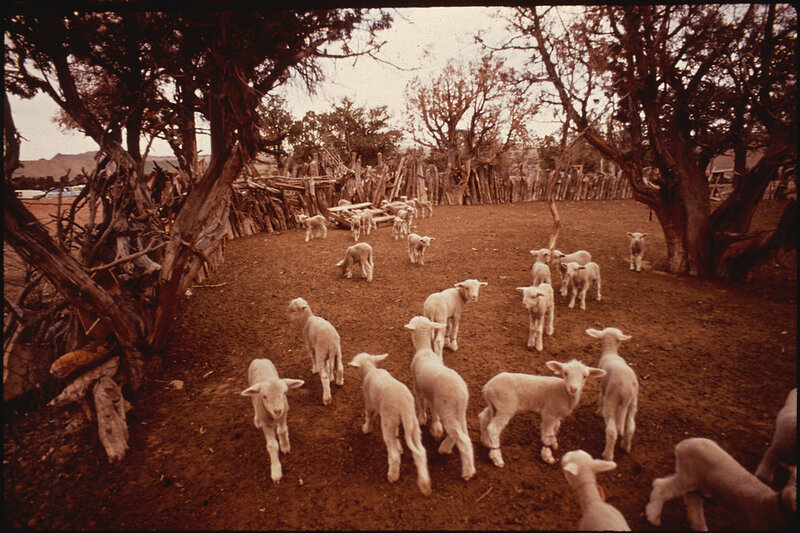 Although many scholarly presentations were given in English, many were presented in the Navajo language. 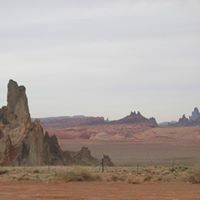 The Navajo Studies Conference organizers acknowledge that Navajo scholars and community members needed to fully participate in all aspects of the conference planning and implementation. 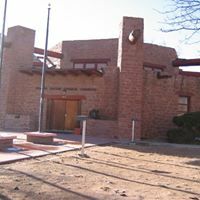 The second conference was sponsored by various departments and colleges at Northern Arizona University, by the Maxwell Museum of Anthropology at the University of New Mexico, and by the Museum of Northern Arizona. This conference attracted approximately 200 attendees and about forty presentations. The first conference lasted three days and included approximately 30 presentations on a variety of topics that included: archaeology, history, religion, social organization, law, arts. Attendees committed to work together to host the Navajo Studies Conference on an annual basis. 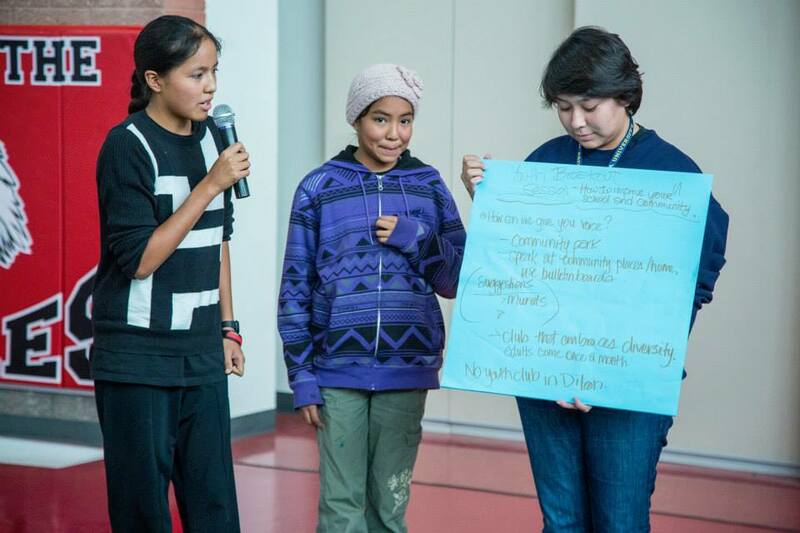 Sufficient funds were generated through registration fees to provide scholarship money for Navajo students administered by the University of New MexicoAmerican Indian Student Services, and seed money was collected for the second conference.